Bridge To Perdition Repair the bridge. Getting Close Approach the Lair of the Frost Giant King from the west. 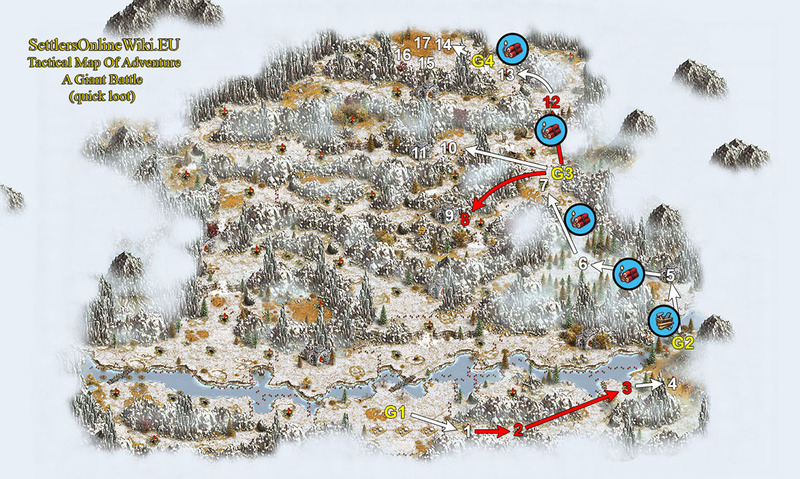 Approach the Lair of the Frost Giant King from the east. The Paragon Elk Defeat the Paragon Elk. The Colossal Eagle Defeat the Colossal Eagle. The Smilodon Defeat the Smilodon. The Mammoth Defeat the Mammoth. The King And His Generals Defeat the Lair of the Frost Giant King. From the previous venture, you should have one buff Dynamite, that will be needed.